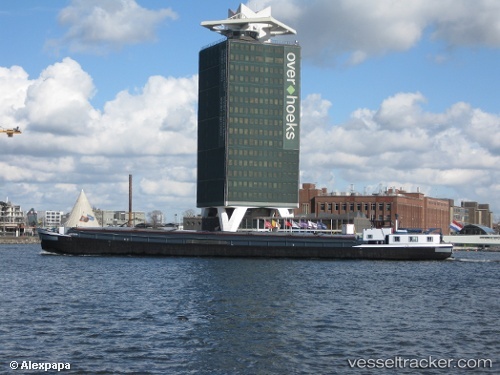 Port of Amsterdam said the maximum Environmental Ship Index (ESI) discount is doubled for ships with ESI certificates and liquefied natural gas (LNG). For some years Port of Amsterdam has been giving discounts on port dues to vessels listed in the ESI that have attained an ESI score of 20 points or higher. "As of 1 August, we will be increasing this incentive by adding another discount: Port of Amsterdam will be doubling the maximum ESI discount for vessels that are in the possession of an ESI certificate and use LNG for their main engine or auxiliary engine," said a press release. Industrial companies based in the North Sea Canal Area seek to cut carbon emissions by 50% by 2030, bringing them down from the current level of 15 megatons. Virtually all circular waste flows must be recycled by 2050 and carbon emissions minimised. In committing to these targets, the area aims to be among the leading regions in Europe when it comes to reducing climate change. The New Sea Lock – what’s happening in June?